"I write to you on behalf of my daughter, Ashton, who was killed in action in Afghanistan on May 26th." I write to you on behalf of my daughter, Ashton, who was killed in action in Afghanistan on May 26th as a result of injuries sustained from an improvised explosive device (IED). Unfortunately, the military is unable, due to policy restrictions, to pay for flights for my family to attend the memorial service. Recognizing this, a gentleman by the name of Lieutenant Colonel Lionel Earl exercised incredible generosity by offering up more than $1,000 of his own money to fly 3 of us to the memorial service on June 4th. He expected to be reimbursed; but is now told by both the military and the Red Cross that they will be unable to fund his gift to us. As he acted in an extraordinary fashion; I ask that you return the favor to Colonel Earl and reimburse him the $1,181 he paid out of pocket to ensure that we could be with our daughter and her fellow airmen at the memorial. 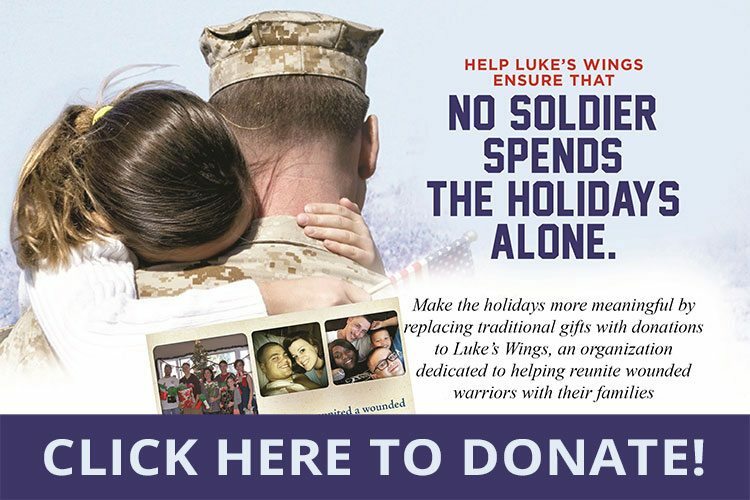 Luke’s Wings is a volunteer based 501(c)(3) non-profit corporation dedicated to the support of service members wounded in battle. 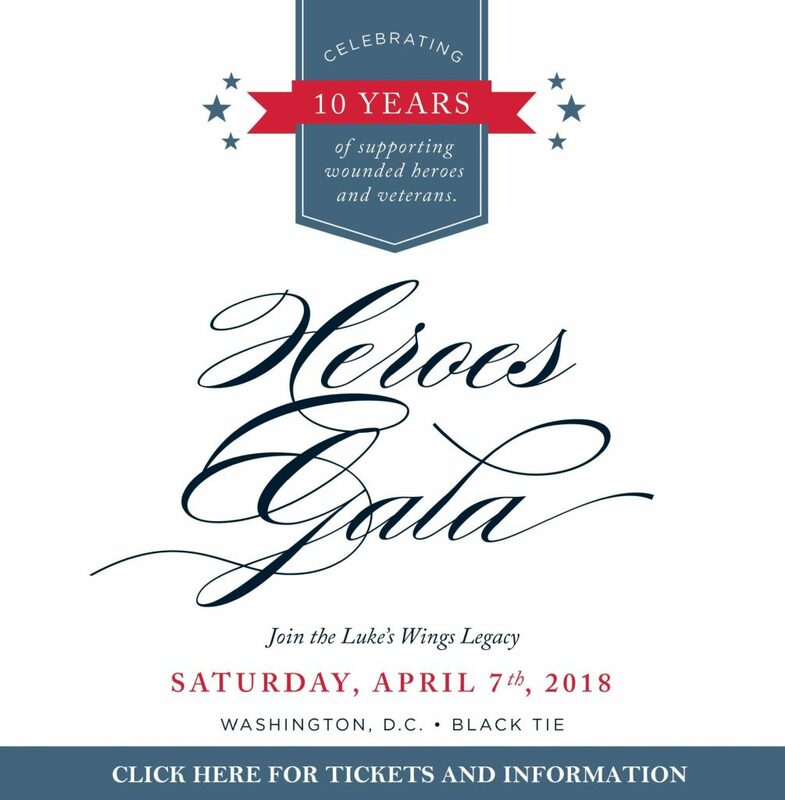 Recognizing the need for families to be with loved ones at such a difficult time, Luke’s Wings provides families with the means to visit during their wounded warriors’ hospitalization and rehabilitation. You can find additional information about our organization through our site atwww.lukeswings.org. If you become aware of a soldier that might be in a position to benefit from our services, please do not hesitate to refer them to Luke’s Wings. Thank you for acting on my request and reimbursing Colonel Earl. The memorial service was held in the church; with family, friends, and fellow airmen attending to capacity – in fact there was standing room only. Ashton was a stellar service member and was extremely well-liked by her peers and supervisors alike. 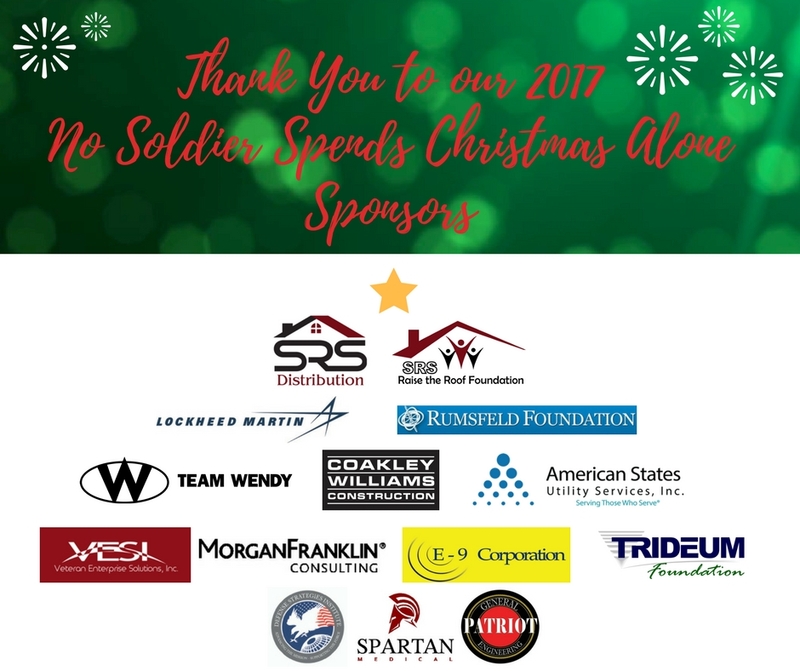 It’s always a shame when a young life is lost; but we derive some level of comfort from knowing that there are organizations like yours that exist to comfort the families of the fallen.